Sandy debates Jehmu Greene regarding the Texas measure to limit abortions. 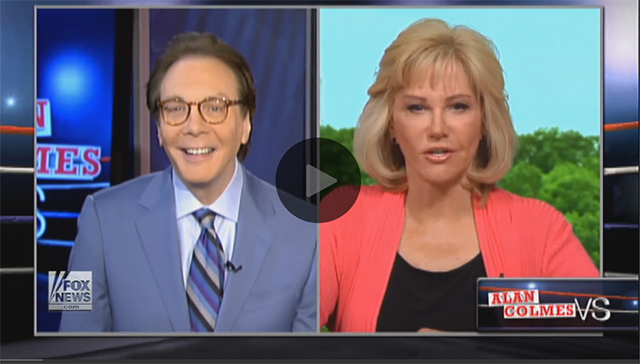 Megyn and Sandy discuss Bill Mahr's super PAC contributions and how they reflect on Barack Obama. Discussing the liberal view of women.